This Saturday!!! We’ll have a bunch of live local musicians, venders, food trucks, passed apps from Dada & all kinds of other fun stuff. Plus, you could win some cool stuff!! 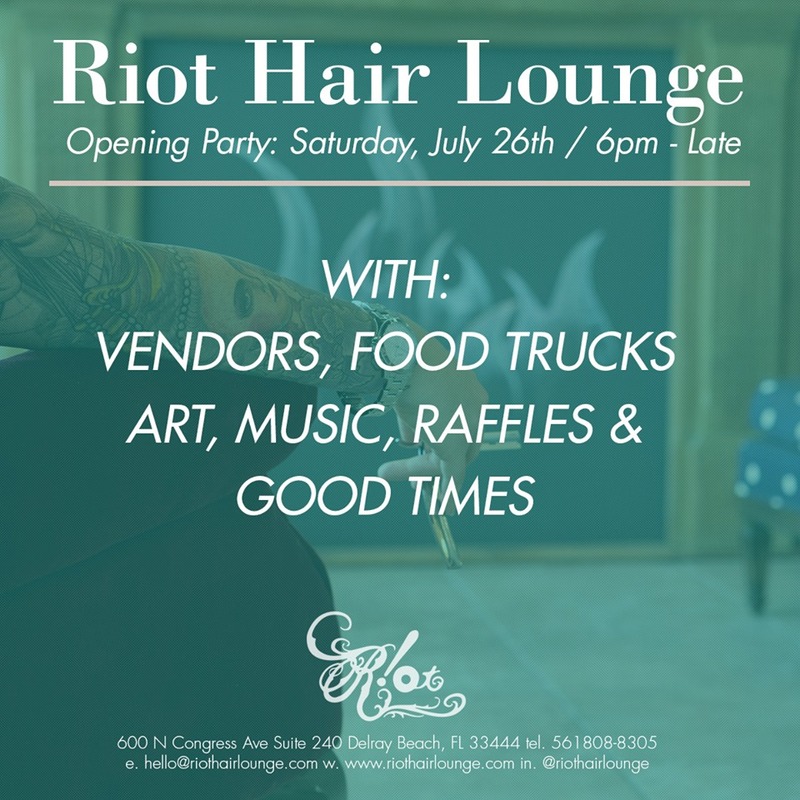 We’ll be raffling off prizes, including hair treatments, private music lessons, private yoga classes, free piercings and tattoo certificates!! It’ll be going on from 6pm until the cows come home.